Robert Hormats, undersecretary of state for economic growth, energy and environment, goes toe to toe with Nobel laureate Edmund Phelps on whether the government should spend on infrastructure to bolster the economy or cut spending. 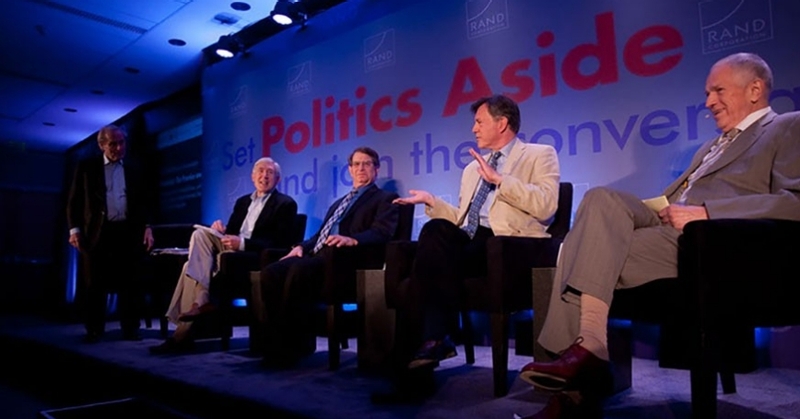 Their debate, including economist Stuart Hoffman and columnist Nicholas Wapshott, takes place at at RAND's Politics Aside conference in Santa Monica, Calif. 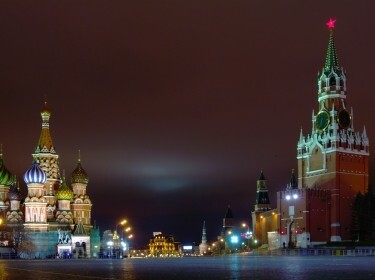 This video is hosted by reuters.com. RAND is not responsible for any materials originating from this third-party server.